The Annual Military Police Lessons Learned Conference 2018 - registration has been closed!!! 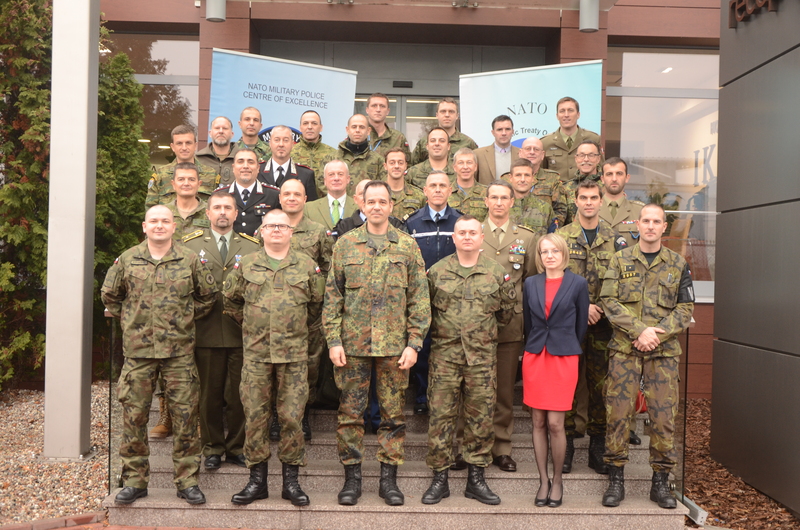 The Annual Military Police Lessons Learned Conference 2018 (AMPLLC-18) is planned to take place in Bydgoszcz, Poland on 3-6 December 2018 "Military Police/Gendarmerie-type forces - their role and interoperability within Armed Forces at the operational/tactical level exercises and in operations, with a particular focus on CREVAL/JOINTEVAL and Real Life Support (RLS)." The Conference aims to gather audience that have been partaking in military police operations (both national and multinational), as well as in multinational exercises, hence it could deliver added value with regard to enhancing MP/Gendarmeries’ capabilities. 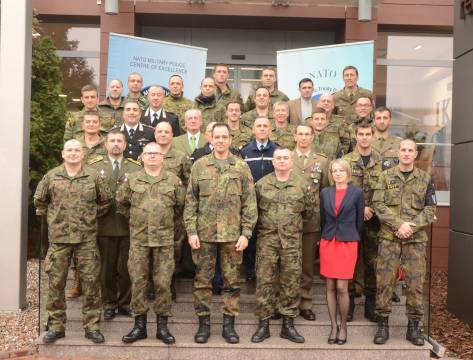 The main purpose of the 5th edition of the AMPLLC is to challenge an attempt to shape future MP/Gendarmeries’ capabilities by referring to LL deriving from recent MP/Gendarmeries’ contributions (engagement as a leading or supportive asset) to exercises and operations, with a particular focus on CREVAL/JOINTEVAL and Real Life Support (RLS). • Formulation of recommendations for future procedures (AMPLL Conference Report) based upon feedback deriving from participants’ discussions and proposals. Event timing: 3-6 December 2018. Security: The overall security classification for this event will be “NATO Unclassified/Releasable to PfP”. 2. To complete registration please register for the AMPLLC as a participant (after receiving a confirmation email with login and password). 3. All event participants are kindly asked to confirm their presence NLT 18 November 2018.